Just Say It! is transforming the lives of individuals. 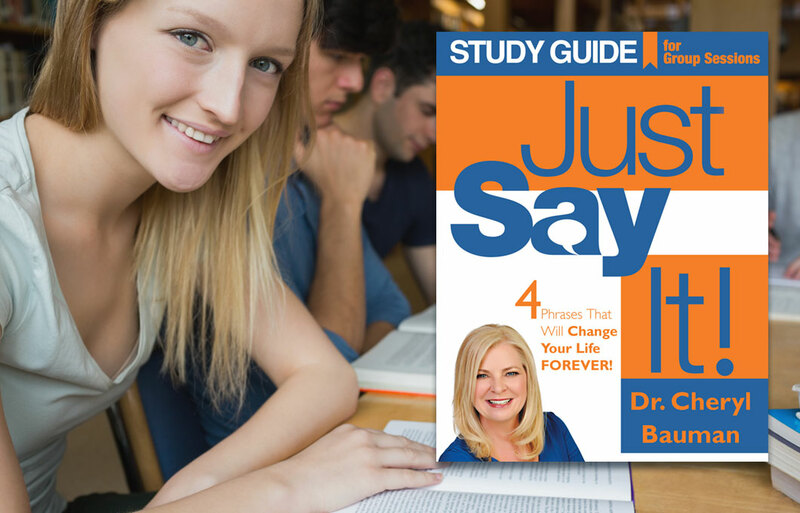 Now people can gather together and derive insights from Dr. Cheryl’s book in this FREE Group Study Guide. You’ll find discussions, Bible references, question and answers and many resources and tools to help you and your friends grow in their relationships with God and each other.